During most meetings there is not enough time for socializing. This time ice cream became the social catalist. 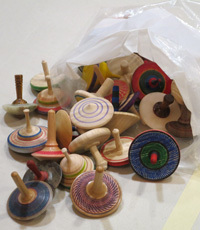 Spinning tops is a favorite activity amongst many of us. Turning the top is fun enough, then spinning to see which top stays up the longest. But to top it off (pun intended) is the pleasure of donating the tops to the Children's Hospital. 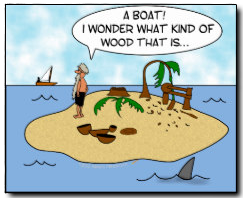 Finally there was a wood raffle. It was fine stuff, too. We can hardly wait to see the results when the wood returns as finished pieces. Ashley Harwood is a good study on technique. She provided detailed instruction on all aspects of bowl turning. Tool grinding and angle, standing, holding the gouge, tool selection and other aspects were covered. It was good instruction and even good review for advanced turners. Interesting how every professional has his/her own method of grinding. Pieces turned during the demonstration had very good finishes, requiring only light sanding before finishing. I hope that everyone that attended last month meeting enjoyed the ice cream social. It was something a little different from our normal monthly meetings. Thanks to everyone who participated by bringing tops, carrying wood upstairs, buying raffle tickets, calling the raffle, or serving the ice cream. Thanks to all. I was encouraged to visit the club 16 years ago by a friend and his neighbor. My first meeting was a little intimidating. I didn't know anyone and the meeting seemed to have a flow that was hard to figure out. But everyone welcomed me, and some of the show & tell pieces just amazed me. The club president invited me to her shop for their Tuesday night sawdust sessions. I started going and got free training. There were so many programs, demonstrations, classes, etc over the years to get me where I am. If you are an AAW member, you have been seeing articles written about members who joined AAW early on. Things like their favorite memory, reasons they joined, etc. It has reminded me of what a strange, but wonderful world this is. My profession was in the electronic field. I can tell you I gave many talks at conferences, and really never said anything. Everything was confidential. My first AAW symposium was in Pasadena. I was shocked and inspired. Shocked at how nothing was off limits to ask or be shared. Inspired by the artistic talent that was on exhibit. 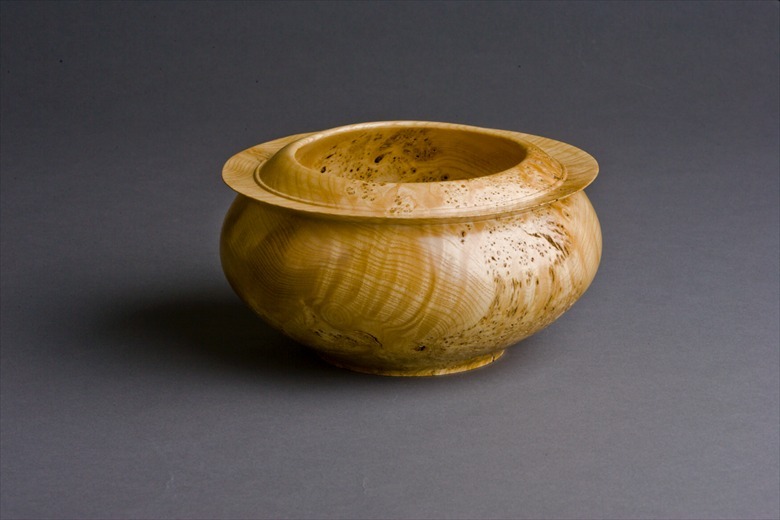 David Ellsworth gave me a critique of a couple of my turnings. Frankly I think he was a little more complimentary than I deserved. I learned so many new skills and came home so jazzed and spent more time in my "studio" than I would have normally done. The concept of sharing and paying it forward became something I've learned to practice. It has become so engrained that it rubs me wrong when someone refuses to share. I've developed so many new friends over the past 15 years and I believe that this attitude of sharing is a big part of it. So many of you have become people that I refer to as my friends. I've developed friendships with people from around the globe. Some I've never met, but many I hope to share a beer with if our paths ever do cross. We don't have to agree on politics, religion, etc, just focus on our love of the art of turning. Don't be afraid to ask questions or for help. We get to know each other better sharing a little time with each other. When I do share with you, I'm not looking for something back from you. I've already been paid. Your price is to pay it forward to the next group. This will bring up the article 'Simple Photo Tricks'. In addition, all Nine articles are available here. Following is the introduction to this month's article. Read on. "There have been several articles published lately on how you can take "almost" professional photographs of your turnings. This isn't that sort of article. If you need professional photographs because your living depends on getting into a prestigious gallery or craft show then you should actually hire a pro, not read another article. "But if you need photographs for your web site or to illustrate a magazine article you probably can't justify hiring a pro, but want something better than a flash picture with a point and shoot camera. 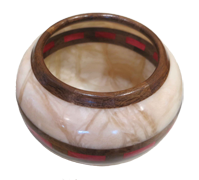 "This article describes two easy and inexpensive ways to get photographs of turnings that are only a step or two down from professional."